There’s nothing better than a steaming cup of tea to start your day. While green tea has its benefits, why not switch it up a little and give ginger a try. And if you’re still craving your matcha, you can always grab another cup in afternoon. 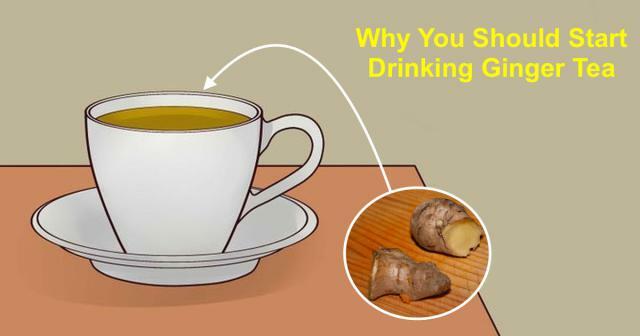 Here are 6 reasons to drink ginger tea first thing in the morning. Additionally, ginger also boosts the body’s ability to naturally fight off infection, making it the perfect cure for the cold and flu (2). 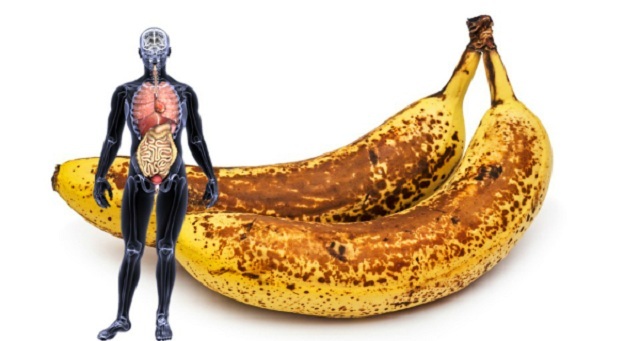 The root also prevents constipation, heals gastric lesions and fights bloating, nausea, vomiting, cramps and diarrhea (3). Daily ginger consumption improves memory and cognition by protecting the brain from oxidative stress, apoptosis, and inflammation (7,8). It’s particularly helpful in enhancing cognitive ability in middle-aged women (9). The root also acts as a sedative to helps relax an overactive mind and clear mental fog.